iSaloni 2019 continues to score, so it does our DelightFULL Stand! Today is part II of the best lighting pieces for YOU! Day 3 at iSaloni 2019 and DelightFULL continues his work to show you, to present the best collections, Heritage and Graphic! While you’re at DelightFULL Stand we want you to feel at home! So have a drink with our team, that way you’ll be able to know everything about us! Pav 13 | Stand H24 , we’ll be waiting for you! Your dining room lighting may need some wall lamps! What do you think? 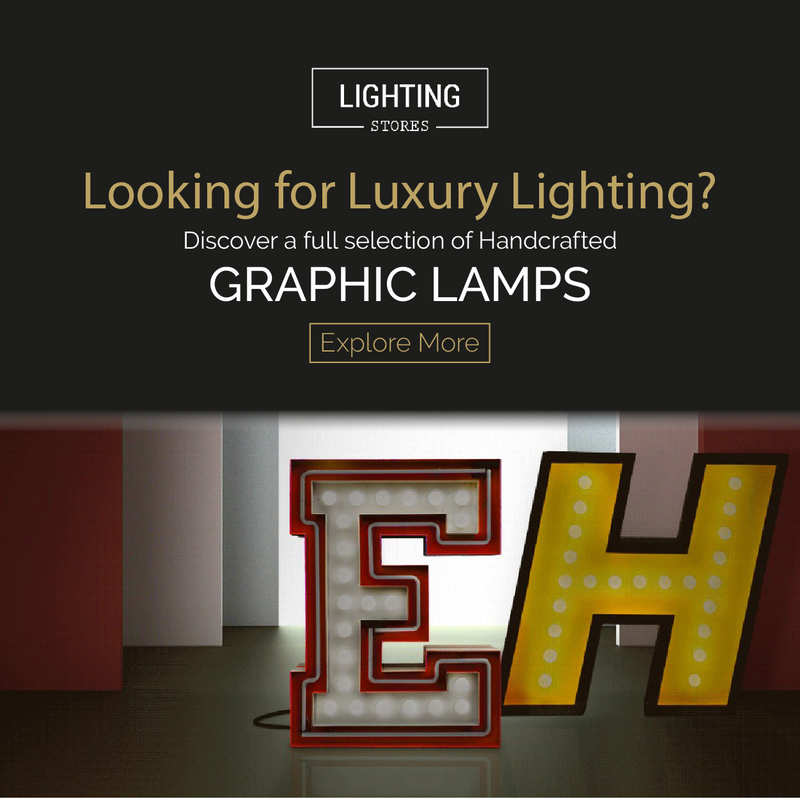 Lighting pieces like Galliano, Pastorius, Hendrix, Hanna are here waiting for you. All of them are handmade by the most skilled artisans. They always work with so much love for what they do! 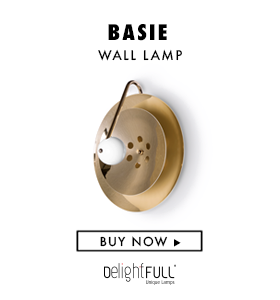 Now the novelties, Neil Wall Lamp is one of the three lighting pieces that are at iSaloni 2019! Do you want to know them? You know where you’ve to go! Milan is an amazing city to visit, it has so many secrets to discover, one of them is iSaloni! Coltrane Wall Lamp is a classic, he’s part of the Heritage Collection! That one we always talk about. The one that has the elegance and the versatility to adapt to any style! So if you’ve a vintage home or a classical home design, you can have him! Matheny Wall Lamp can complete your dining room lighting as well! If you’ve your dining and living room in the same space, Janis can also be part of it as a table lighting piece! We’ll be waiting at iSaloni 2019! Come and meet us!